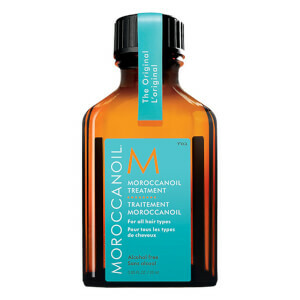 Moroccanoil founder Carmen Tal first discovered the incredible power of Argan Oil when she experienced a hair mishap abroad. 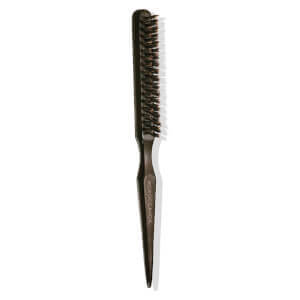 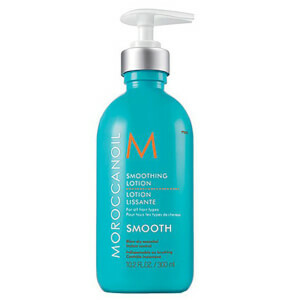 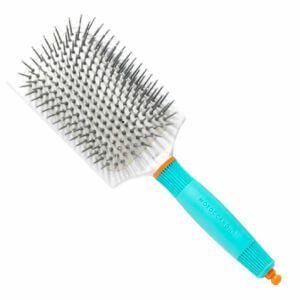 It had a beautiful effect on her hair; smoothing, straightening and perfecting with ease. 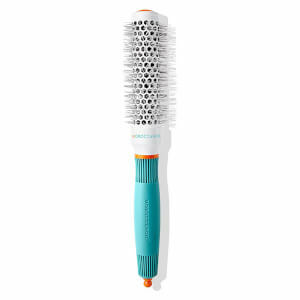 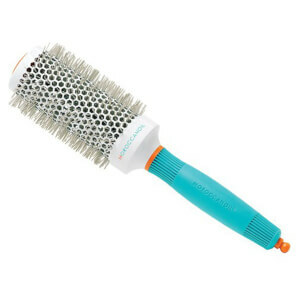 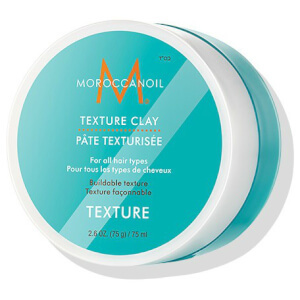 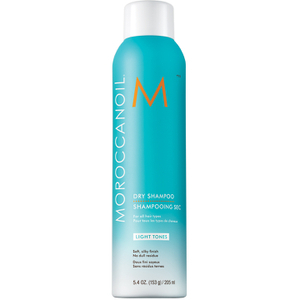 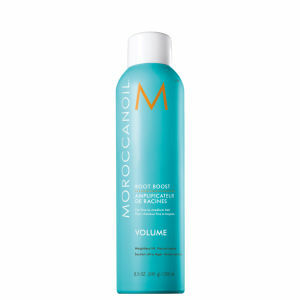 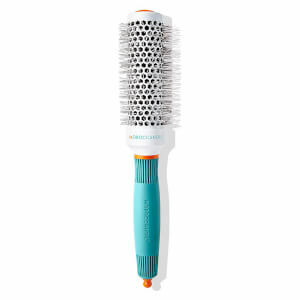 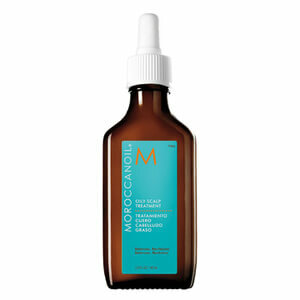 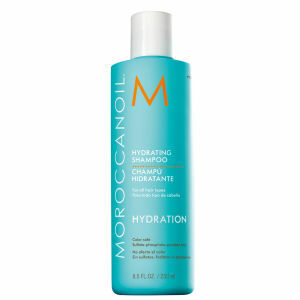 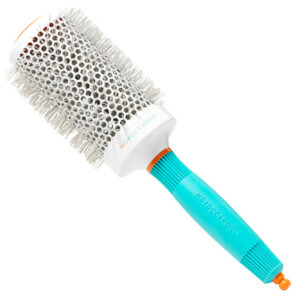 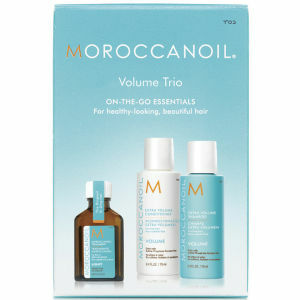 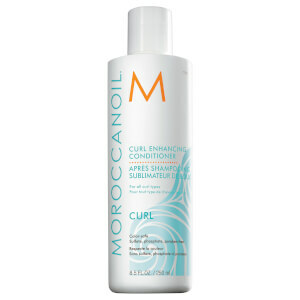 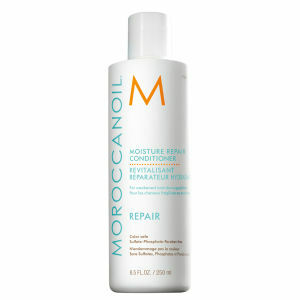 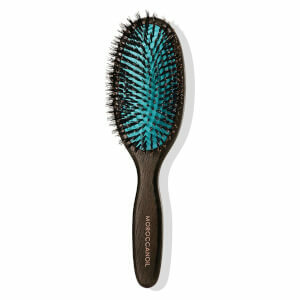 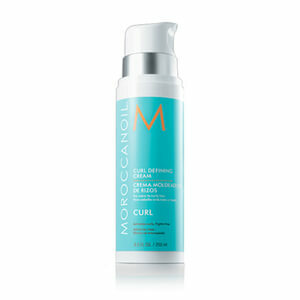 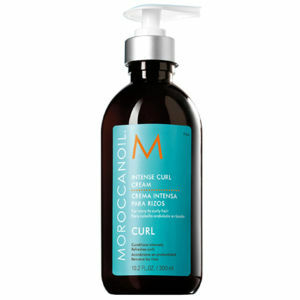 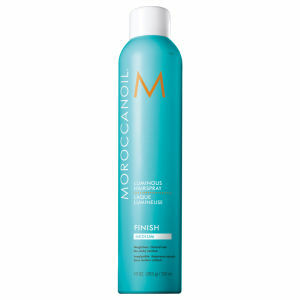 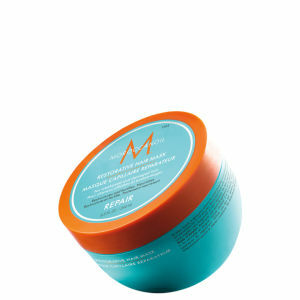 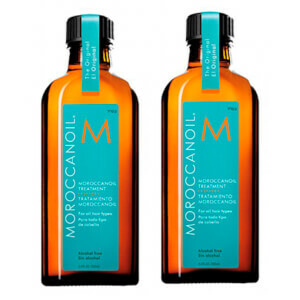 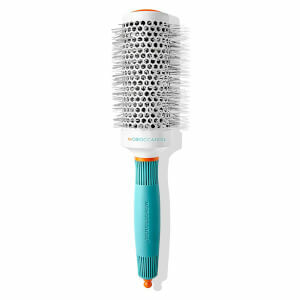 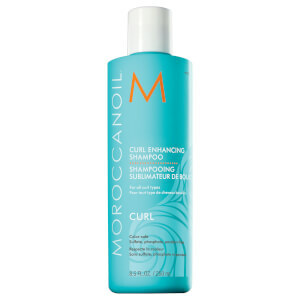 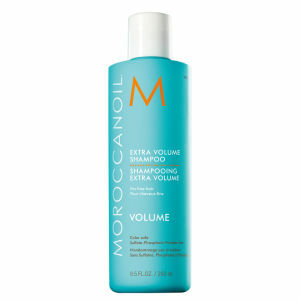 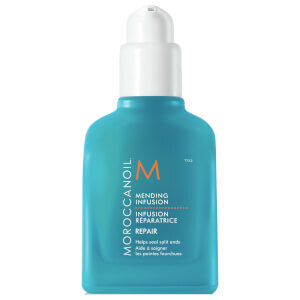 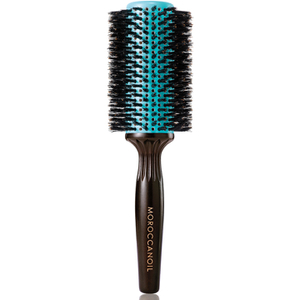 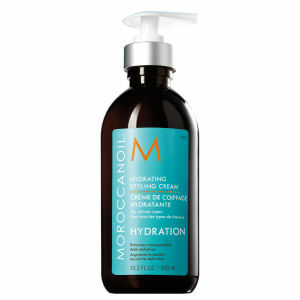 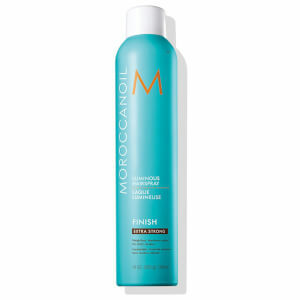 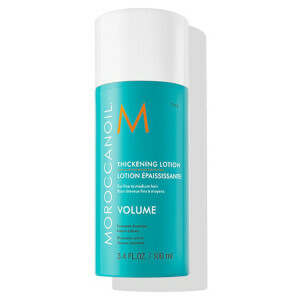 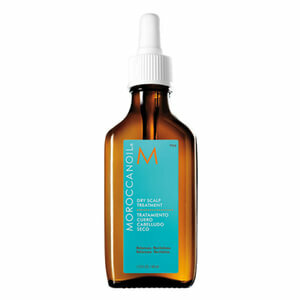 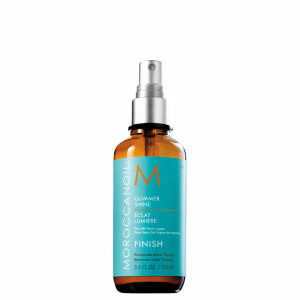 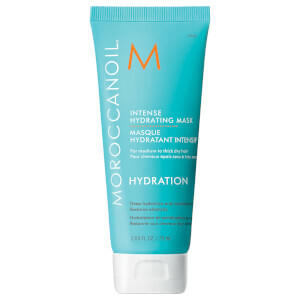 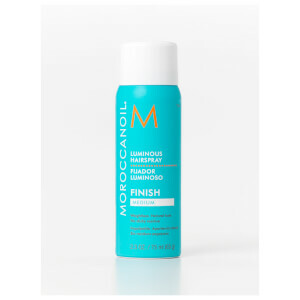 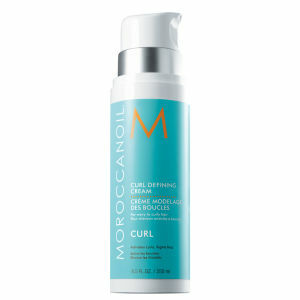 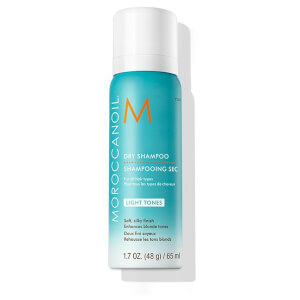 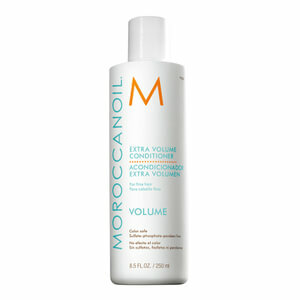 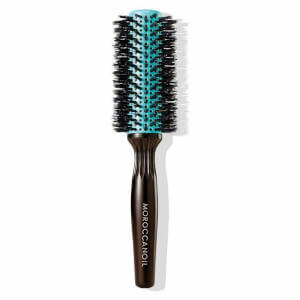 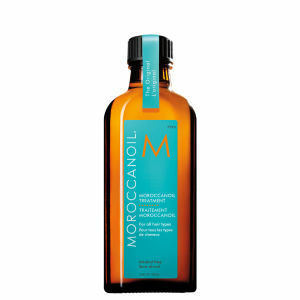 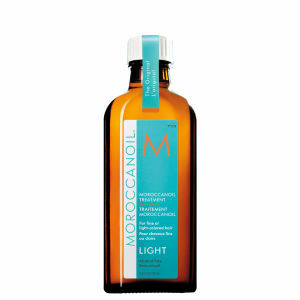 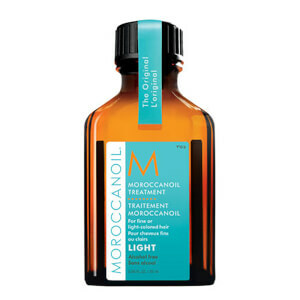 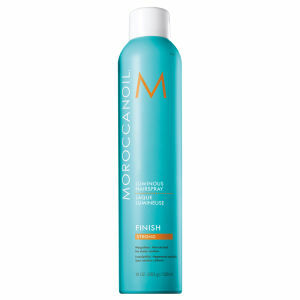 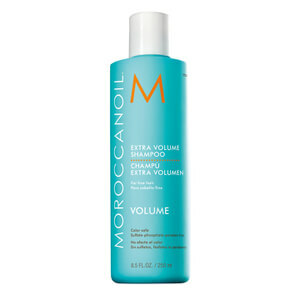 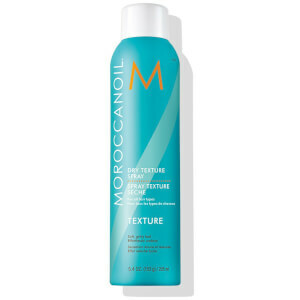 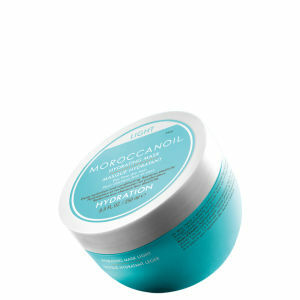 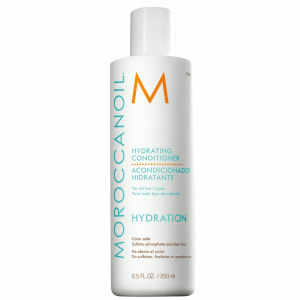 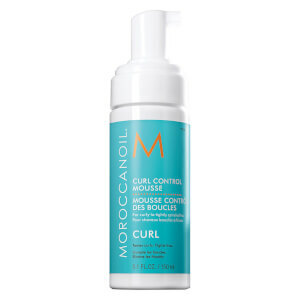 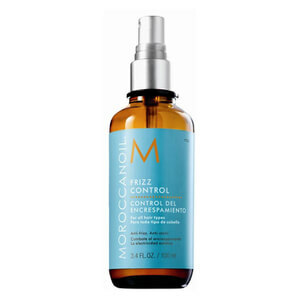 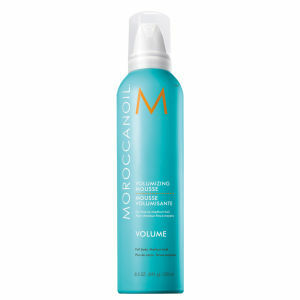 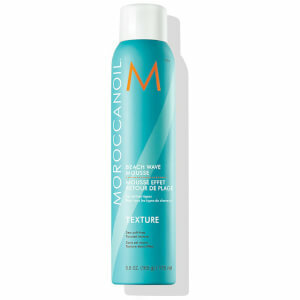 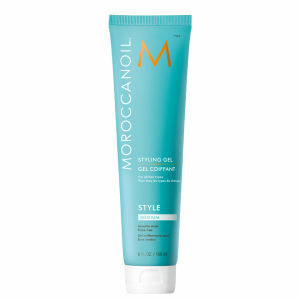 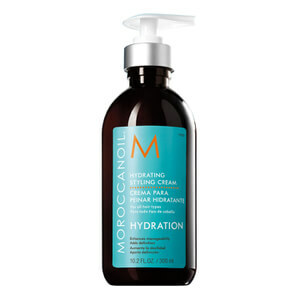 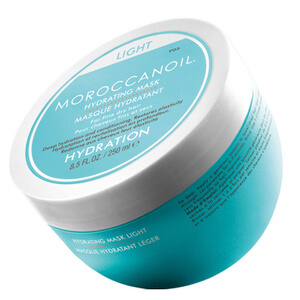 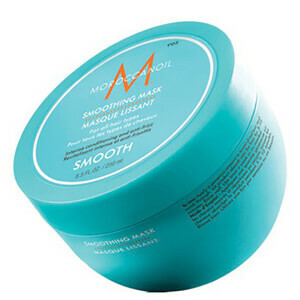 Popular around the world, Moroccanoil offer everything from shampoos and conditioners to treatments, masks and more.